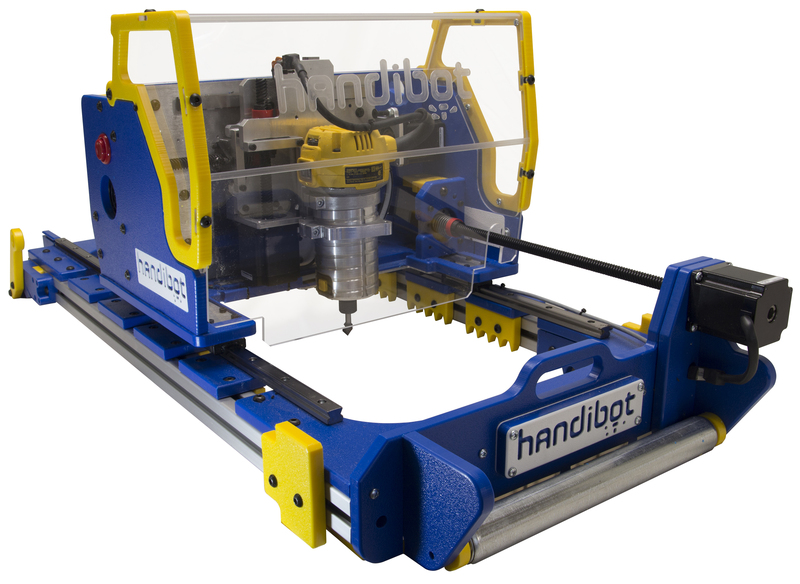 ShopBot's Handibot large-sheet tool is a portable CNC with extended reach designed to take on large products. At the press of a button, it can perform repeatable cutting, carving, machining, and milling operations while working with wood, MDF, plastics, foams, and aluminum. 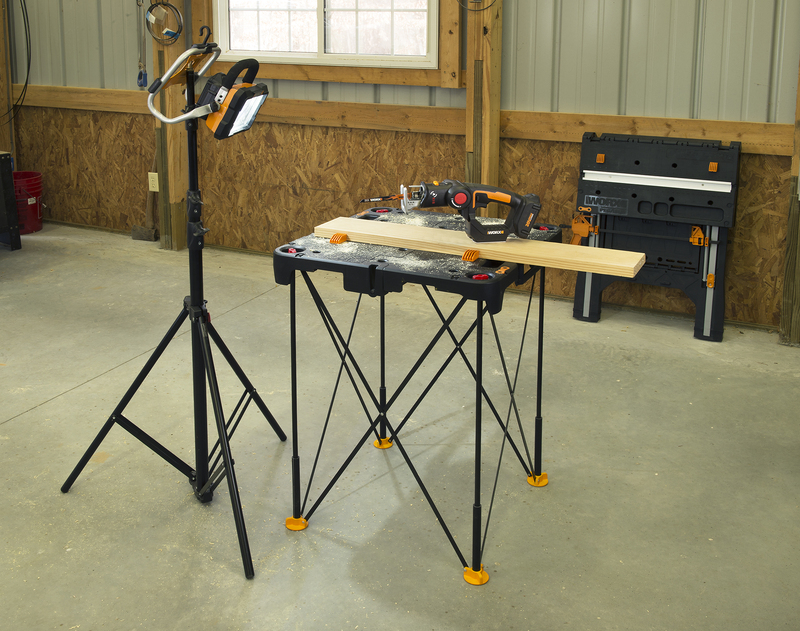 The large sheet tool’s rigid frame clamps onto pieces of material up to 24 inches wide for the execution of large projects with a series of accurate cuts. It features FabMo control software, a built-in digital fabrication and motion control system which the comany says offers the power of CNC technology while reducing the challenges of CNC. A portable tool, the Handibot has wheels on each side, providing the capability to move it like a roller-board suitcase.